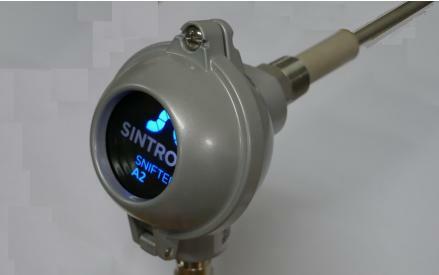 Snifter A1+ is a low-cost easy to use filter leak detector. Snifter A1+ can be used for monitoring filter life in a baghouse enabling fast identification of leaking compartments. Commissioning of the device is easy with the convenient auto setup function which identifies normal dust concentration within twenty minutes of installation. 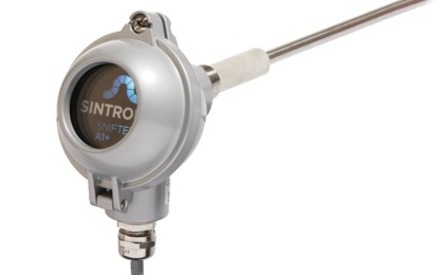 The Snifter A1+ dust monitor has two pre-set alarm limits for alarm and alert signals to give plant operators information on leaks and deteriorated filtration performance. 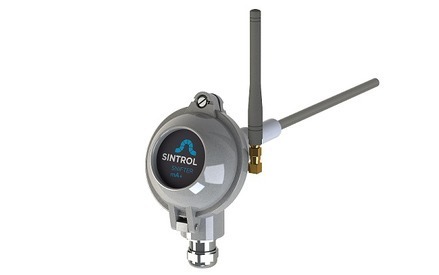 With Sintrol's automatic setup function, the monitor can be functioning within twenty minutes of installation. 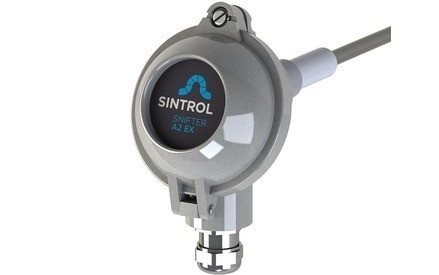 EX models (IECEx and ATEX) are available on Snifter A2 model and upwards only. 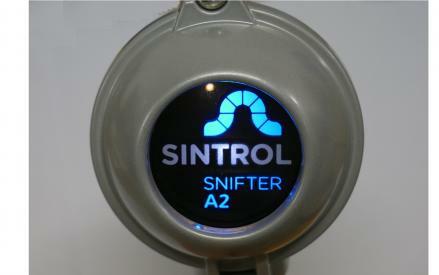 Snifter A2 is an advanced filter leak detector. This dust monitor can be used to monitor the operation of a baghouse and alarm the operator when dust levels increase. Snifter A2 supports direct connectivity over USB and Network connectivity via RS485 interfaces. All parameters and settings are user selectable to best suit custom application needs. Using the DustTool software provided with the monitor, the Snifter A2 has two independent alarm signals for applications that require more flexibility with its outputs. After completing the automatic setup function, the operator can adjust the alert and alarm level signals to meet the needs of the process. Equipped with an RS-485 and USB connection to allow easy access to the DustTool. Snifter mA+ brings new features to the Snifter series with an isolated 4-20mA output this device is compatible with virtually all automation systems. 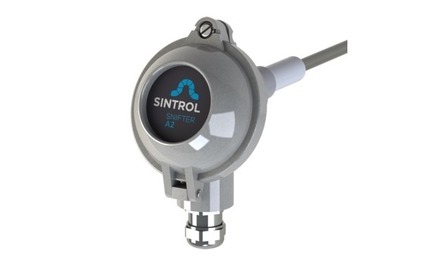 Snifter mA+ can be used for monitoring filtration performance continuously. Full compatibility with Sintrol Network and DustTool software with USB and RS485 communication ensures easy custom parameterization and allows for remote triggering of auto setup function.